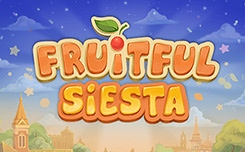 Slot Fruitful Siesta, has five reels and 10 paylines. 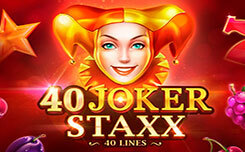 In the slot there are ordinary symbols, as well as wilds with bonus functions, and free re spins. On the game screen, you can see: fruits, berries, sevens, bells, gold bars, coins and asterisks. Wild falls in the middle column. It replaces other symbols in combinations and launches the Flip bonus. It has the form of re spins with the transformation of pictures. Flip Feature – when the wild appears on the screen, it turns all pictures with equal payout ratios into the same symbols. According to the existing combinations, wins are accrued. Next, a second spin is triggered, during which Wild remains in place. 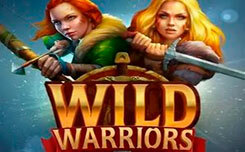 If a new wild falls out, free spins continue. Re spins can be up to three in a row. 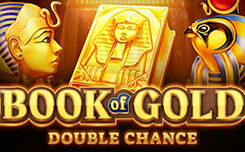 With each repetition, the terms of the game become more profitable. Pleasant design, unobtrusive music, user-friendly interface – the developers have created a comfortable slot for a relaxed holiday.